Ideal for use in the printing industry, our comprehensive range of pallet trucks will serve every need for users. 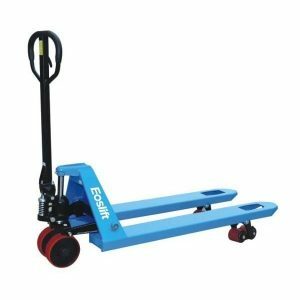 The smaller size of the trucks makes them perfectly compatible with the loads that are generally carried in the print industry, making them practically tailor-made for businesses in this industry. Like all of our pallet trucks, quality is assured – epoxy coatings, high-end components and rigorous testing procedures mean that our trucks are among the very best on the market. 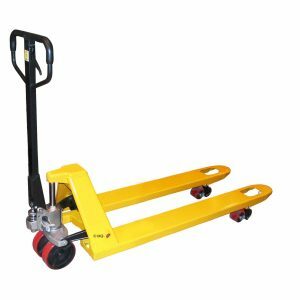 We offer the most competitive prices, too – browse the range for more information on how far your money could go with Pallet Trucks UK. 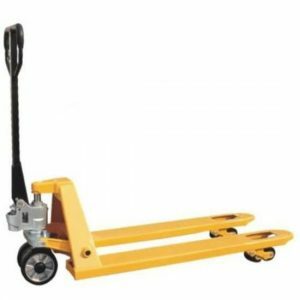 We’re the premium destination for printers’ pallet trucks. If you’ve got any questions or queries, don’t hesitate to contact one of our team, who will be able to help you choose the truck that fits your needs.